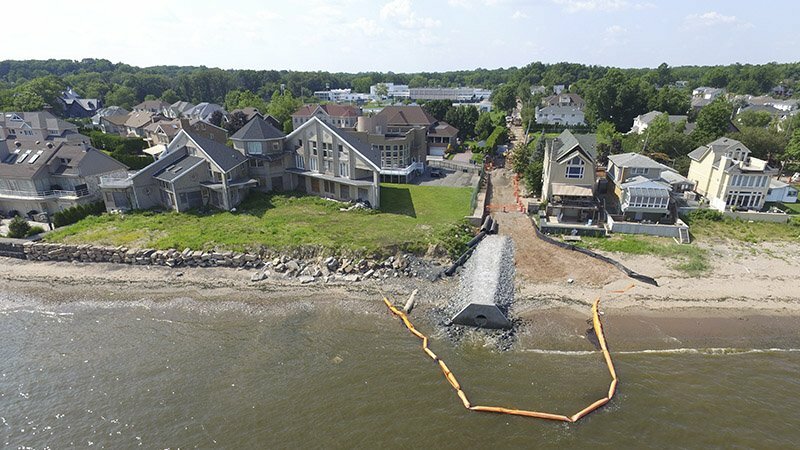 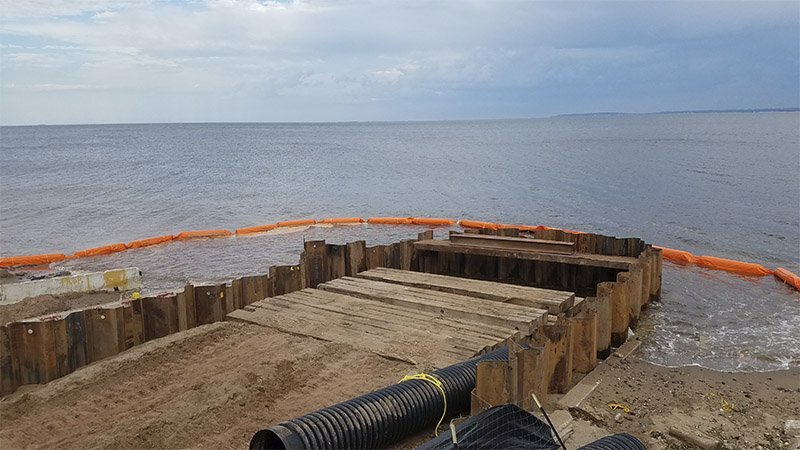 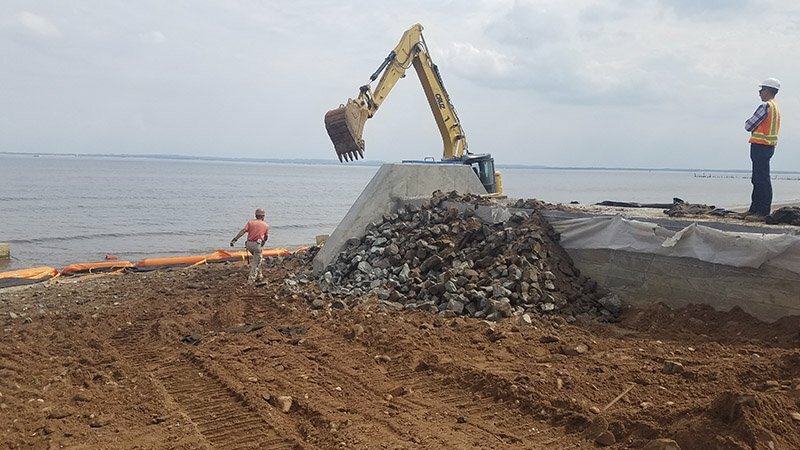 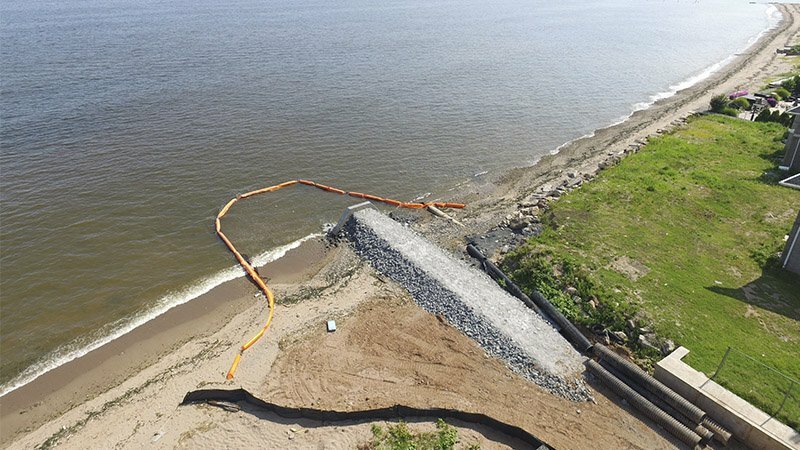 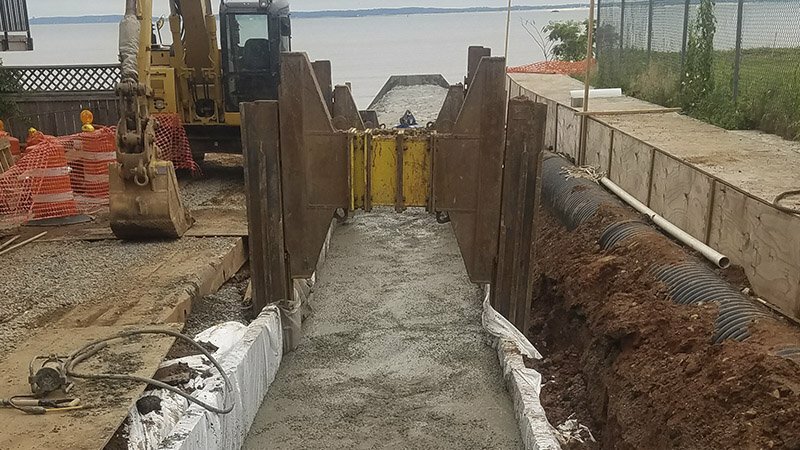 The Bertram Avenue project included the installation of over 12,500 linear feet of sanitary sewer and storm water drainage piping including a storm water outfall into the West Reach Raritan Bay. 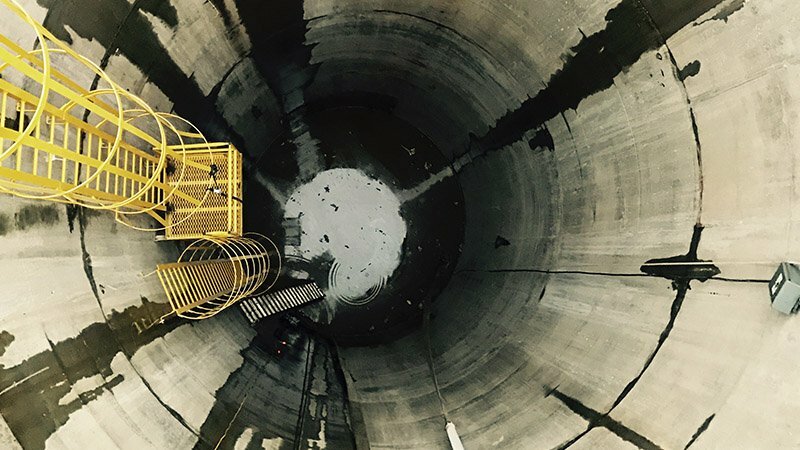 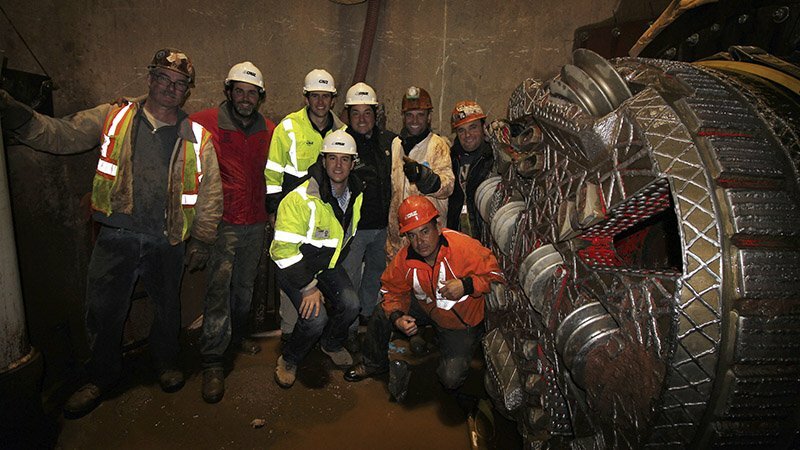 The project included a sunken caisson shaft about 80 feet deep, a 1,100 linear foot microtunnel drive and a 450 linear foot microtunnel drive. 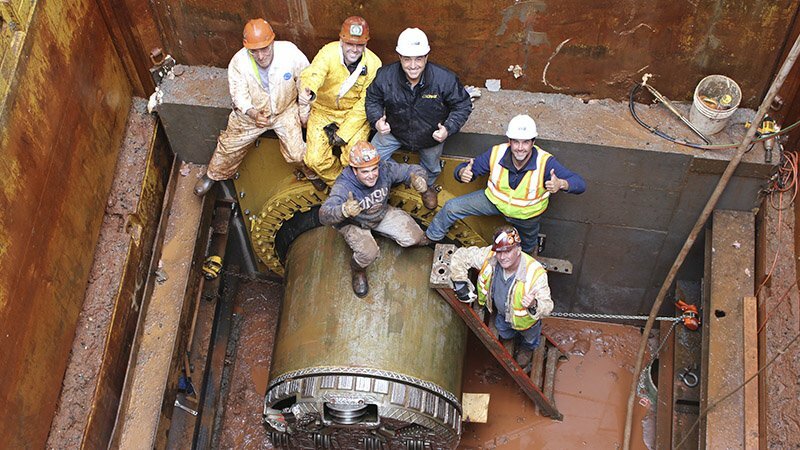 The 450-foot microtunnel drive was successfully retrieved into a live interceptor sewer manhole on Hylan Boulevard (one of Staten Island’s major highways) with the use of self-performed permeation grouting as a means of groundwater cutoff. 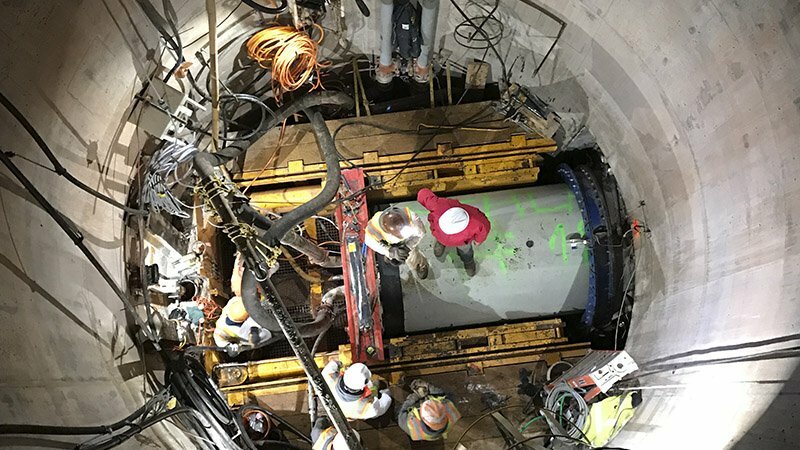 The project was completed with an achievement award from the NYC DDC where there were “zero-deviations and no punch list”, a first for the NYC DDC.